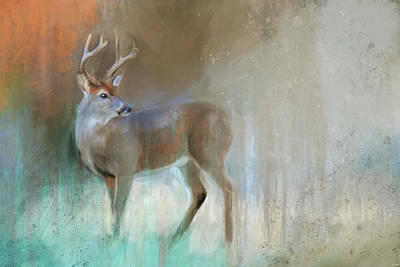 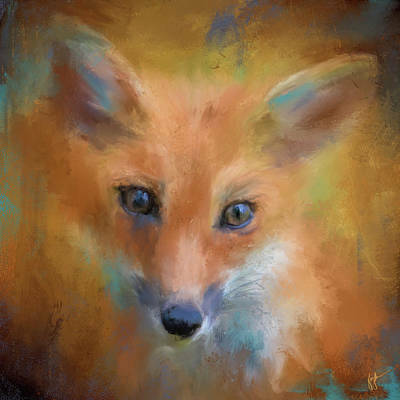 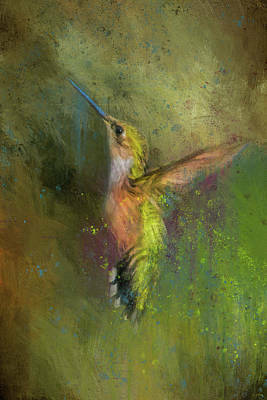 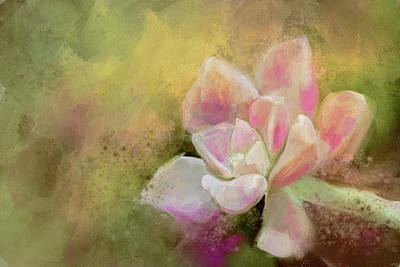 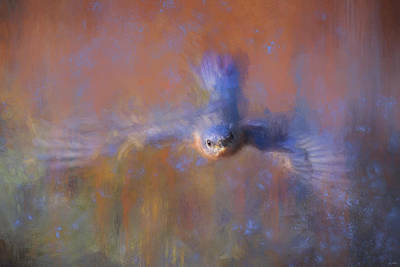 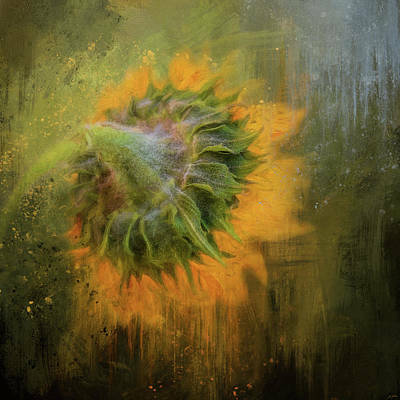 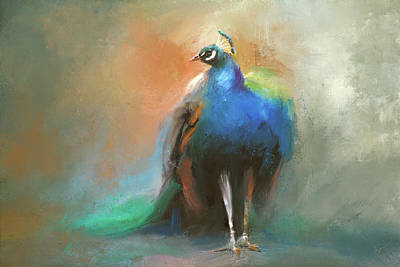 In this collection of expressive nature art, I focus on the energy of the living things I find. 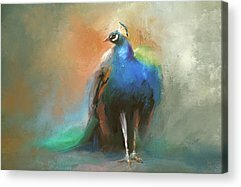 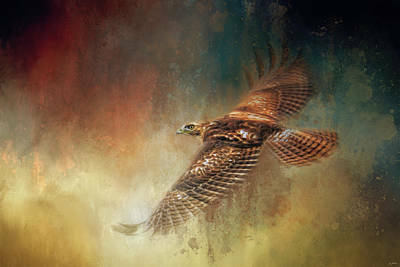 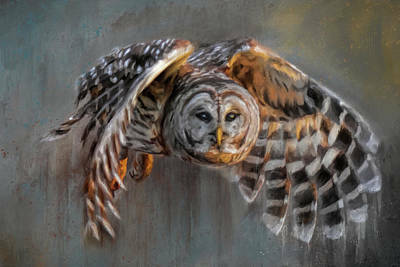 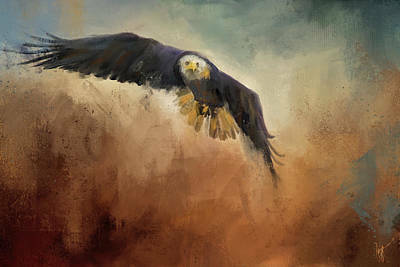 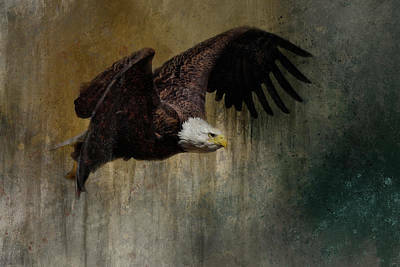 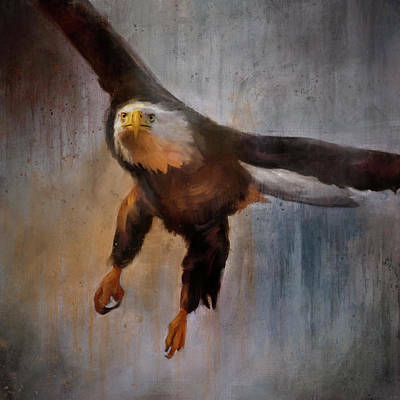 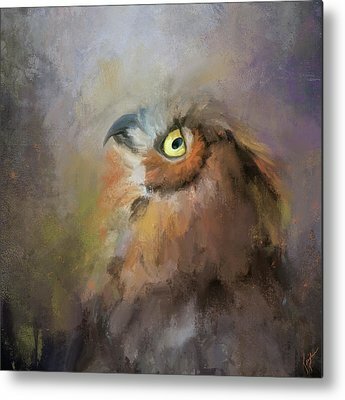 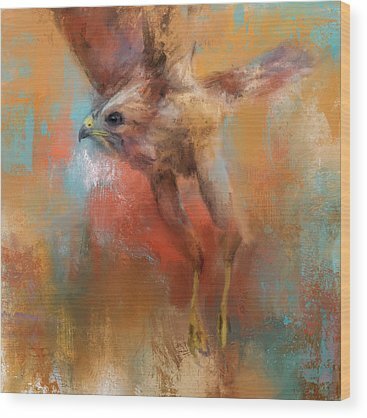 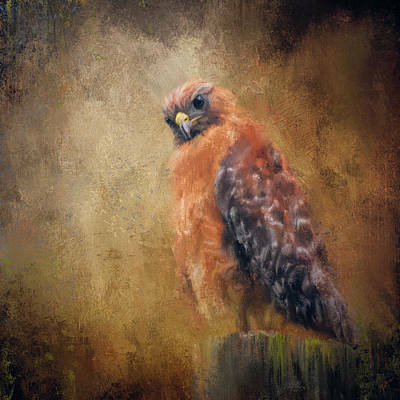 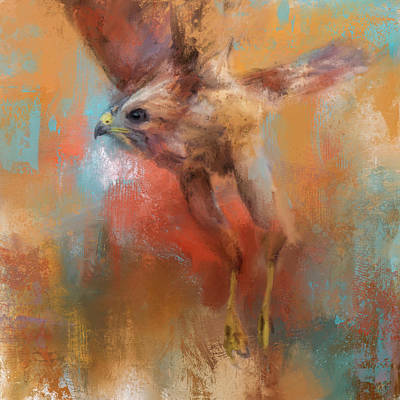 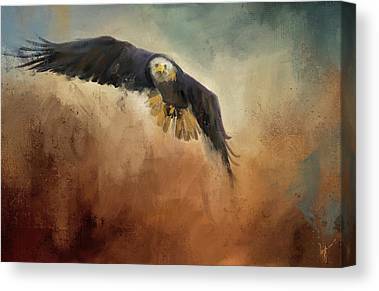 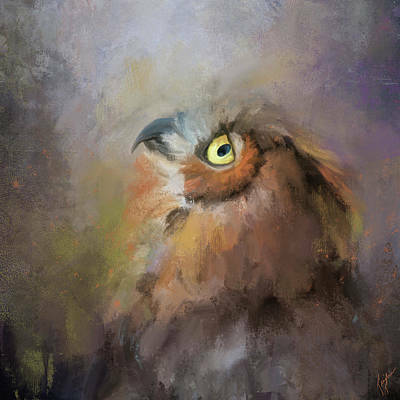 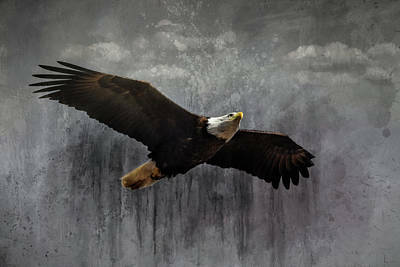 My favorite subjects are featured in this collection - birds of prey, songbirds, wildlife, and other interesting elements I find in natural environments. 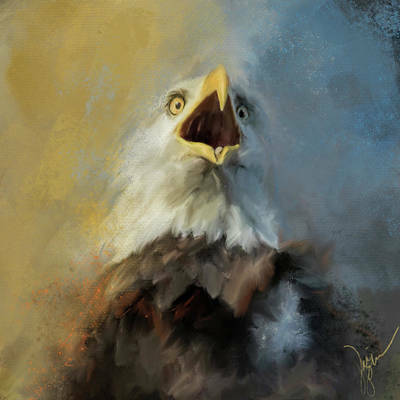 My goal is to be expressive, while still maintaining the integrity of the subject.